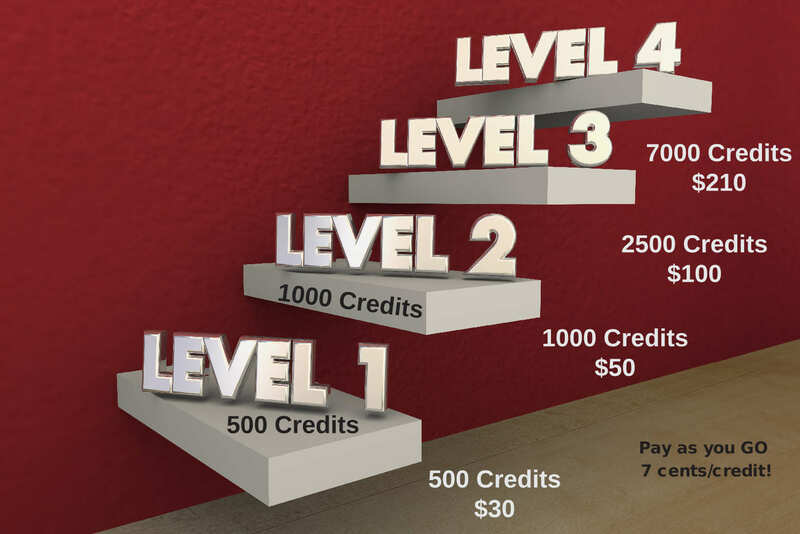 Register now to receive 250 free credits to try the system out! We want to make sure you’re able to see for yourself the power of immediate messaging. You're in control of your outreach budget. There is no subscription. You only Pay for the number of messages you need to send. And Credits Don't Expire!